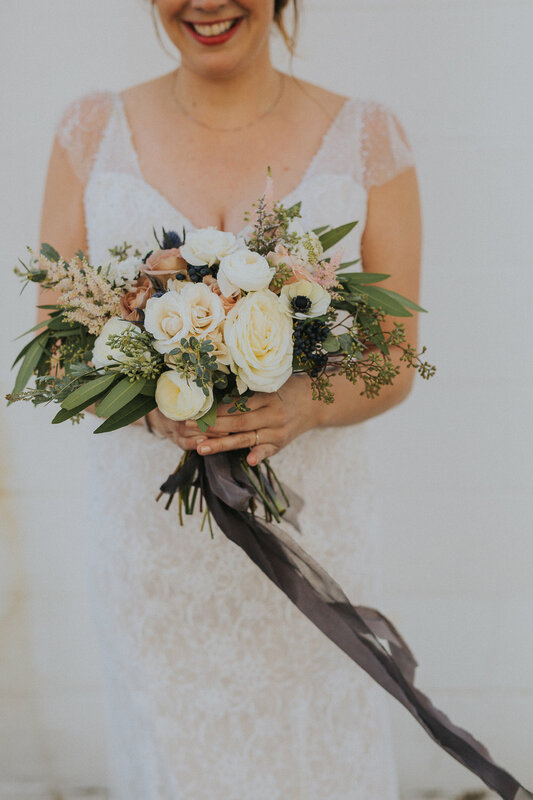 What We Do — State & Arrow Design Co.
As a full-service floral design studio, our main goal is to make procuring florals for your event the simplest, most enjoyable part of your planning process. Period. We concept, design, deliver, install and tear down the florals for your event. 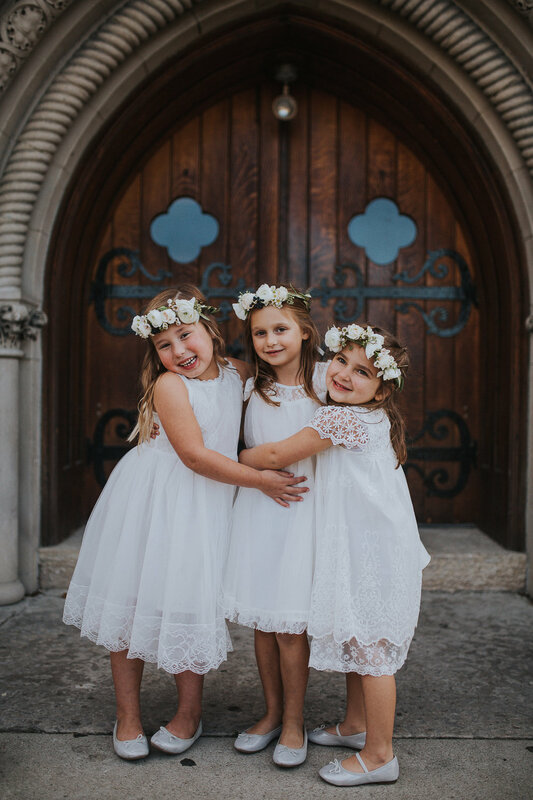 Our hope is that you can gleefully check "find a florist" off your list, knowing that you've found a team that will allow you to be hands-on during the planning stages and hands-off on the big day. State & Arrow no longer offers planning, coordination, or styling services, but we're always happy to refer you to our most favorite, trusted vendor friends. Full-service weddings and events begin at $3000 for 2019. We take a very limited number of smaller, partial service events per year for clients who need just a few items and do not meet our minimum. Peep a sampling of our work below and contact us for more information on wedding and event floral design!